The number of Teagasc advisors has dropped by 44% since 2007, down to 245. In 2000, Teagasc employed about 400 advisors and, at the end of last year, the number of advisors was 235, it says. 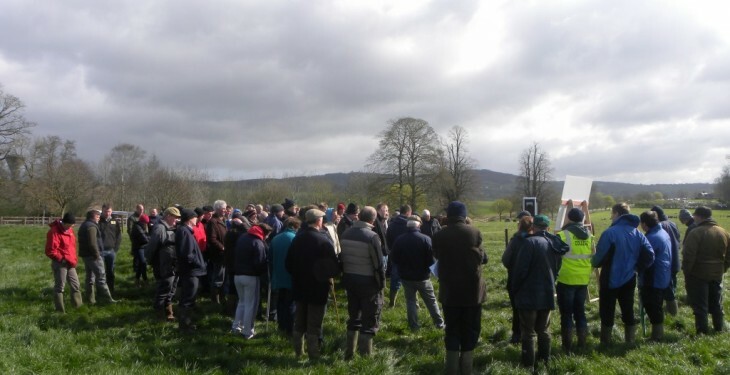 Peak numbers reached 422 in 2007 then declined from here and Teagasc says that half of its advisors are over the age of 50. While the number of advisors declined, the number of clients has increased, from 40,000 in 2000 to over 43,000 at the end of 2014. Teagasc says that the productivity of advisors has increased substantially over the years and especially since 2006. Individual advisors today service a much greater number of clients per advisor than they did 10 years ago, it says. Teagasc says that the productivity of individual advisors has been greatly assisted by the parallel growth in discussion groups over the same time period. However, the rate of increase in client numbers per advisor is simply not sustainable from either the perspective of workload or service quality, it says. The Teagasc advisory team, in collaboration with enterprises specialists and research colleagues provide a comprehensive range of information-based advisory services through written publications, websites and media as well as public events which are accessible by all 120,000 Irish farmers, it says. 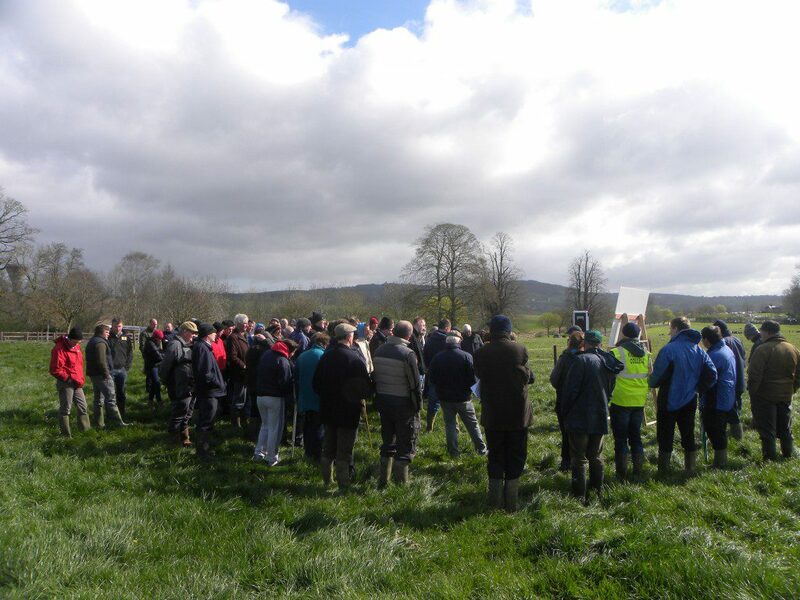 Advisors also provide direct knowledge-transfer services to 43,000 fee-paying clients on a range of technical matters relating to the enhancement of on-farm productivity as well as economic advice on resource-use efficiency, Teagasc says. Teagasc says that clients are provided with packages of services best suited to their individual circumstances for which they pay an individual fee. Clients who wish to avail of significant ‘one-to-one’ services tend to pay more than those who avail only of ‘education’ or ‘group-based’ capacity building services, it says.